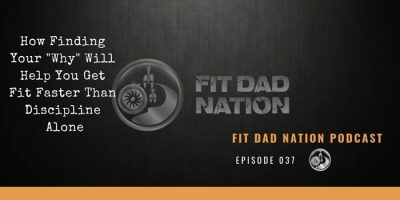 Who And What Is The Fit Dad Nation? 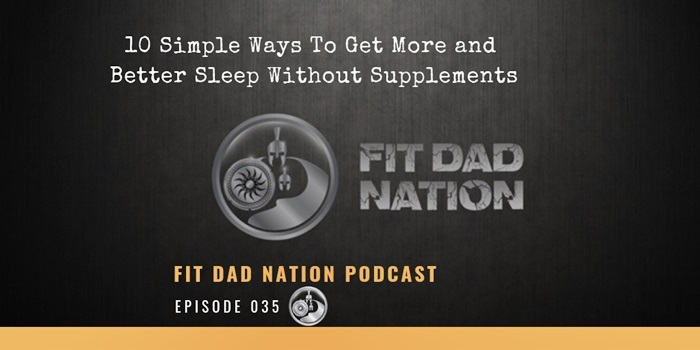 Start Today, Your Dad Bod Will Thank You! 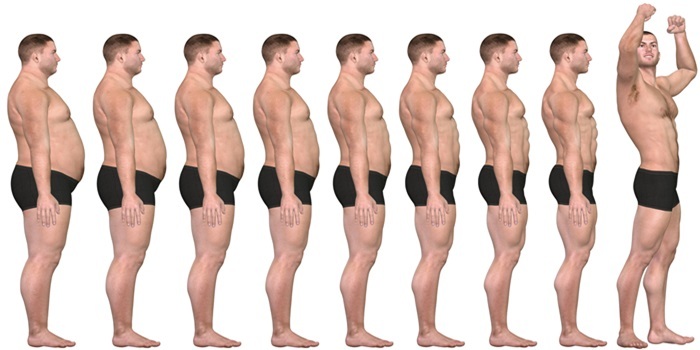 Are You Ready To Take Your Health and Life Back? 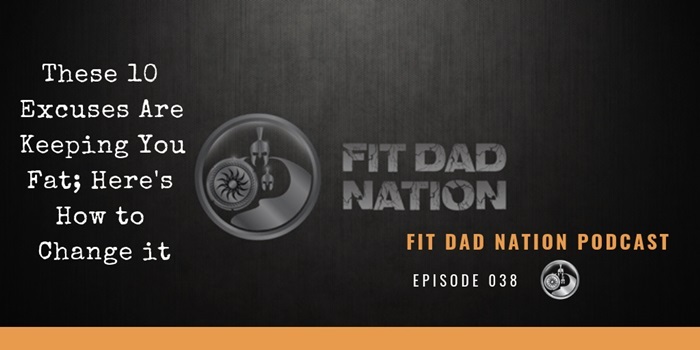 The Fit Dad Nation is an amazing community with more than 25,000 dads who are committed to getting fit, becoming healthier and happier, and being the best dads possible. 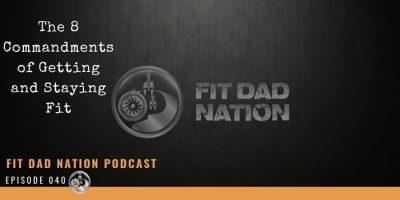 Join the Fit Dad Nation On Facebook! 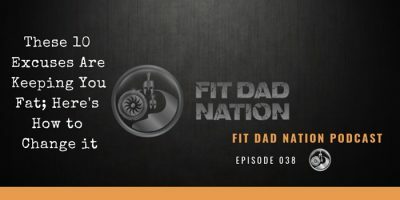 I joined Steve's #FitDadNation30 Facebook group in February and then bought his 12 week program and I can say from experience that this is the best thing I could have done to get in shape and stick to it for once. 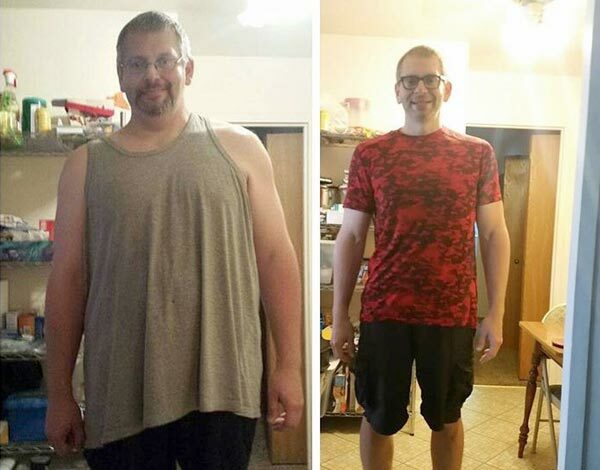 At almost 39 years old, I'm in better shape than when I was 25 and have lost 33 pounds since starting! My whole quality of life has changed, I feel better, look better, and I'm not depressed and miserable anymore. For me, this was literally life changing! Just wanted to say thanks, it was exactly what I needed! I started Steve’s 30 Day challenge and decided it might be what gets me out of the rut I was in and boy was I right! 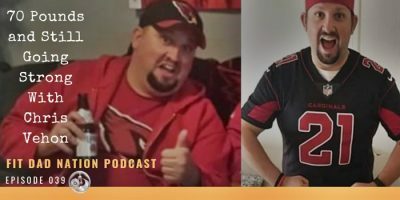 After 30 days of logging my meals and following the workouts Steve gave me, I lost 24 pounds and dropped several pants and shirt sizes! Now, after almost 3 weeks into his 6 week program, I have lost 11 more pounds and am feeling great!! 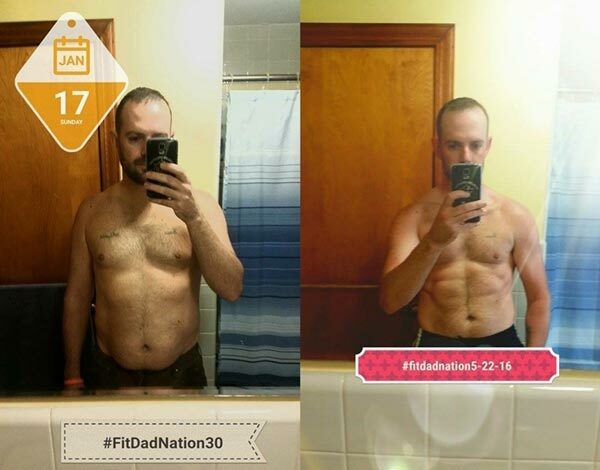 Since February 14th when I first did his 30 day program, I was 265 lbs and I've since lost 55 pounds and went from 23.6 % body fat to 15.3% body fat! 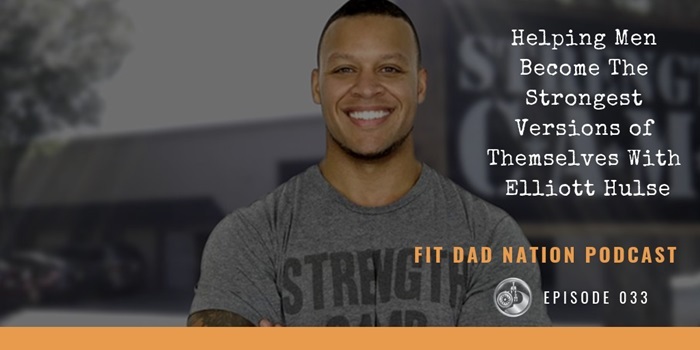 Hi, my name is Steve Roy and I've been a fitness coach, certified personal trainer, and business owner since 1997 and helping dads get and stay fit is what I do. 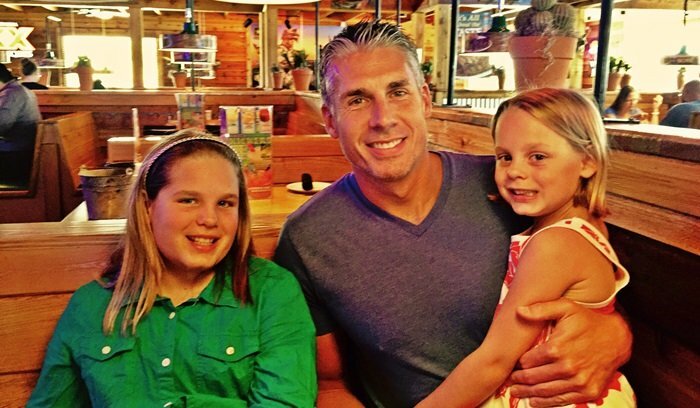 I'm also a busy dad to two amazing daughters and consider fatherhood the best job on the planet. After my separation and divorce in 2012, my life (and health) fell apart and through hard work, dedication, and a lot of hustle, I've managed to create a pretty awesome life. I'm now happier and healthier than I've been in years and there is no reason that you can't be as well.